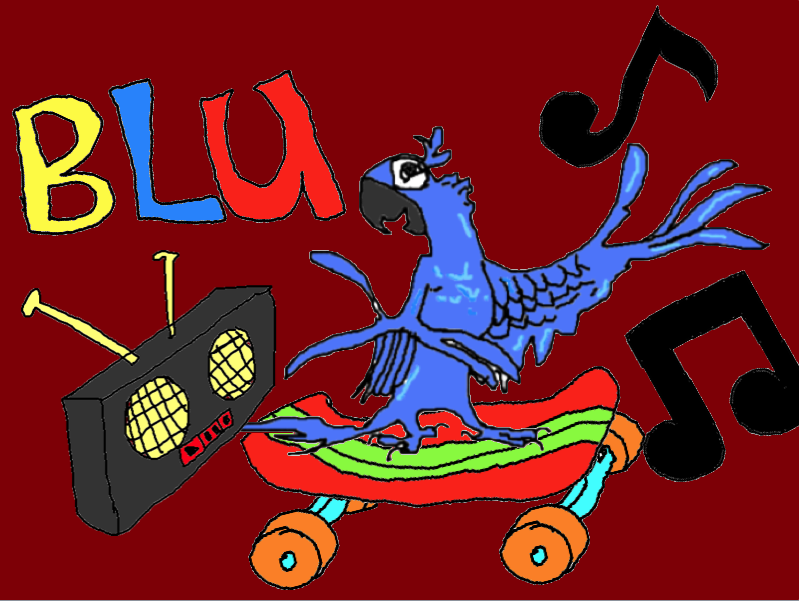 My Avatar for class is Blu from the movie Rio for class Panuba. The resign I have chose Blu as my Avatar because he is Blue and we had to included our house colour and mine is blue. I know that I am at level three by managing myself really well. We have three levels and the first and second levels are that I can't manage myself so that I have to sit next to the teacher. Nice to hear that you are managing your learning so well Levi.